Your weekend hideaway awaits! 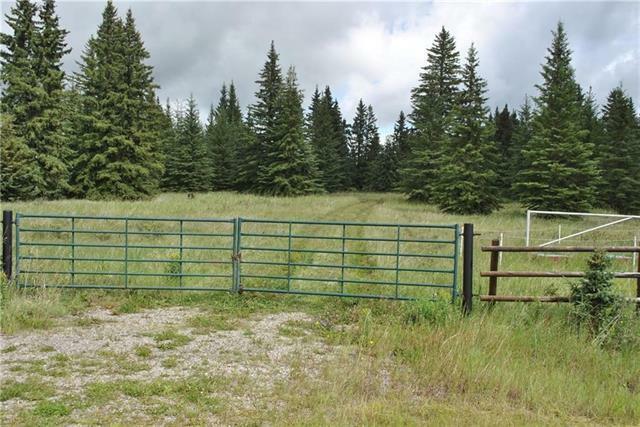 Beautiful 12.78 acres has everything you will need to build your new home . The property has all services on the property-power, drilled well, phone line, gas, septic tank and field just bring your RV and set it up . 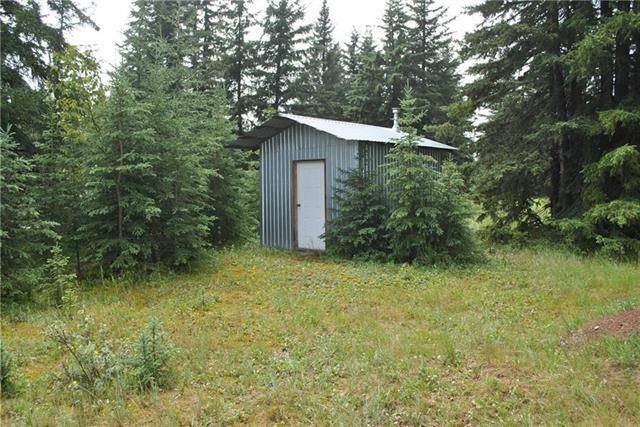 There is a 30x50 barn or shop with its own septic tank , power and gas . There is a heated pump house. 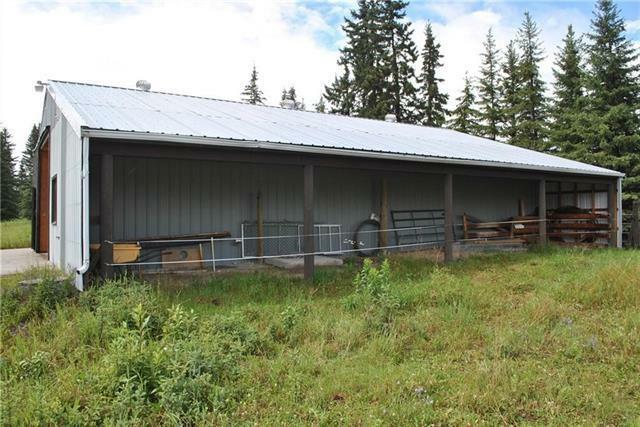 Attached to the barn is a 12x50 lean to for covered storage This property is located just 10 minutes west of Sundre on a paved dead end road. Lots of trees for your privacy . 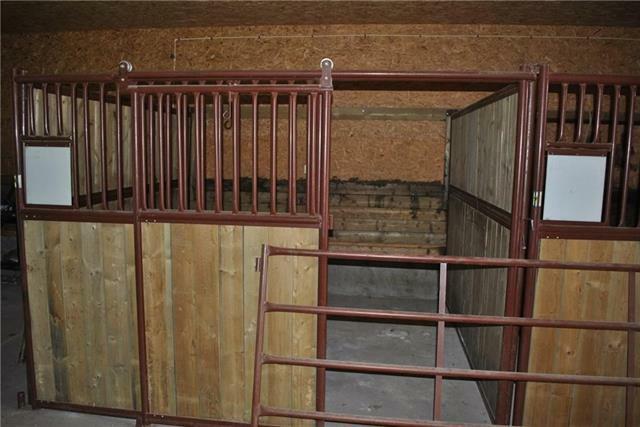 The property is completely fenced. Walking distance to the river. What an amazing family property!